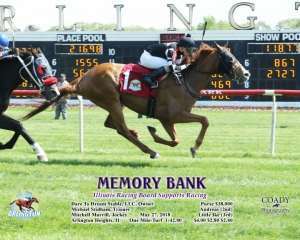 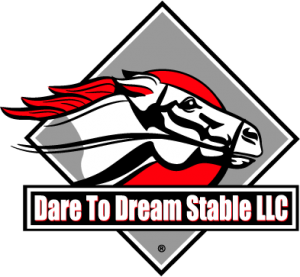 12 stakes wins & 8 stakes placings! 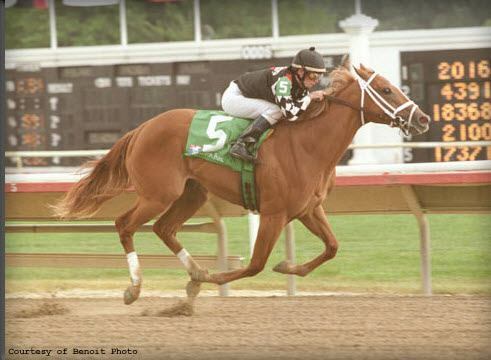 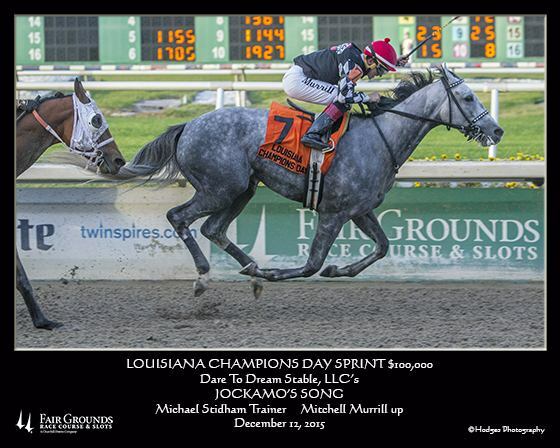 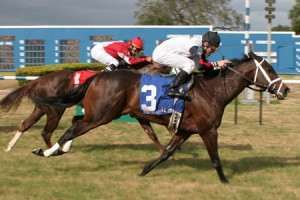 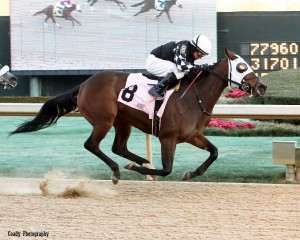 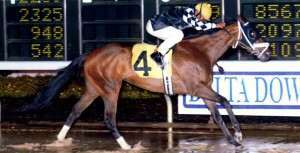 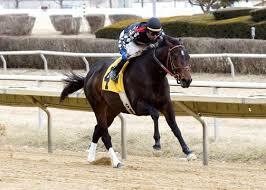 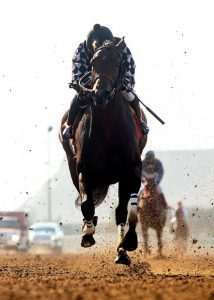 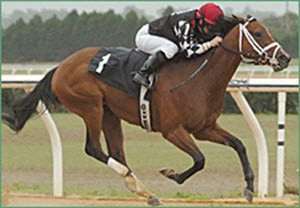 Won the Mamzelle Stakes ($100,000) at Churchill Downs 2 years in a row. 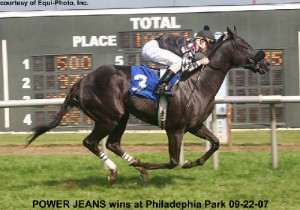 Only horse ever to accomplish that! 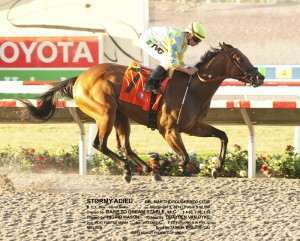 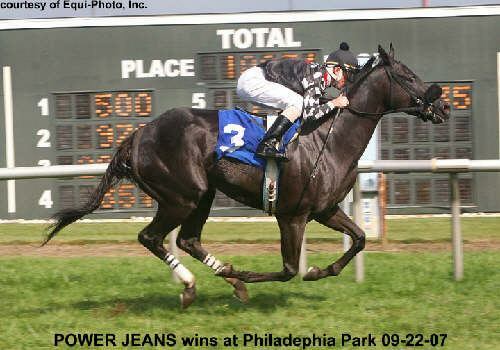 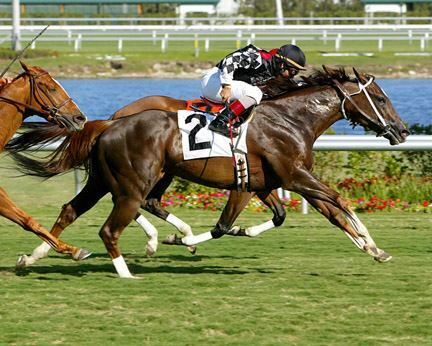 Beat male rivals three time, including two stakes (one for $250,000 @ Calder)! 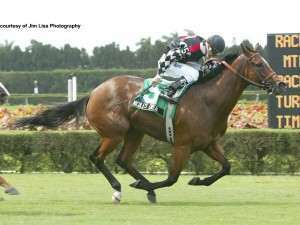 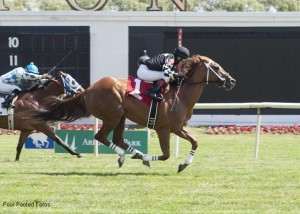 Set new course records at Arlington Park and Tampa Bay Downs for 5f on the turf!